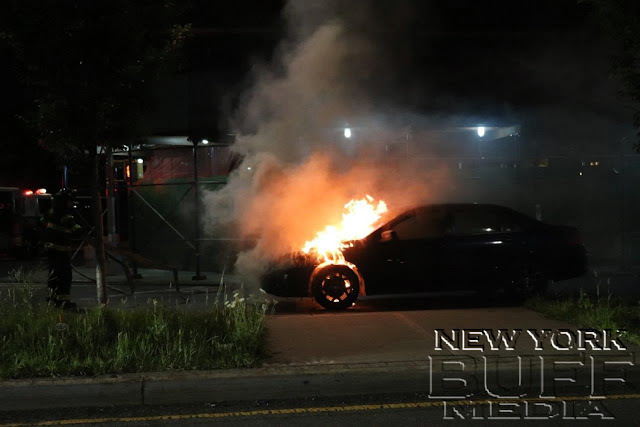 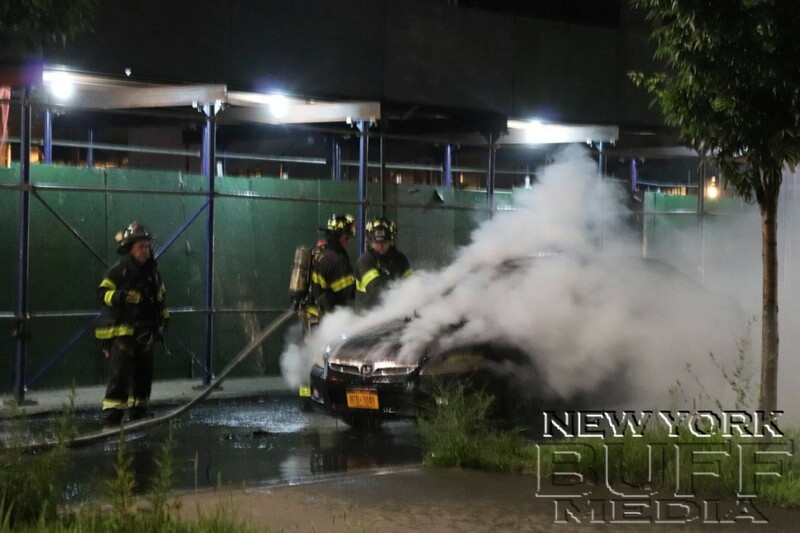 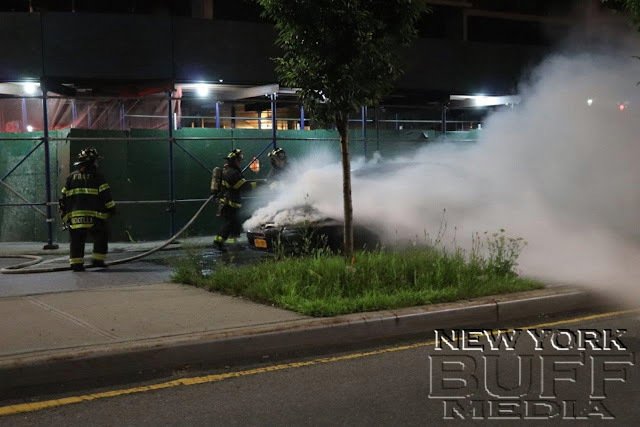 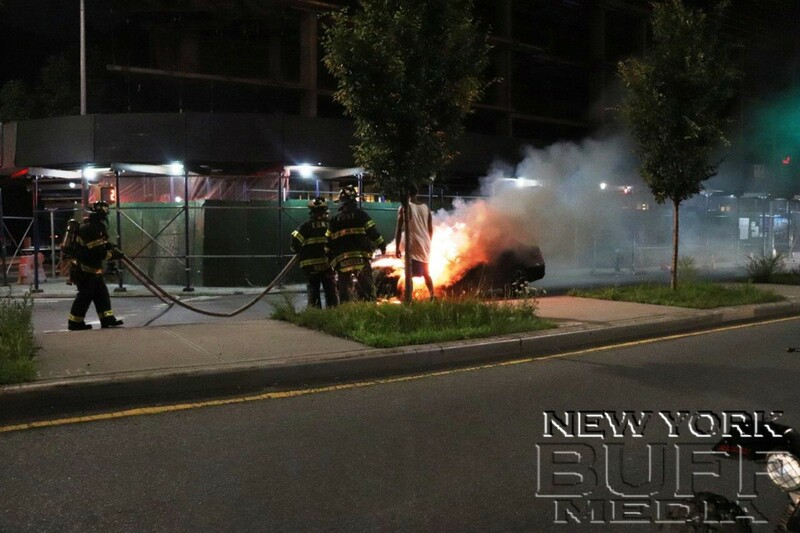 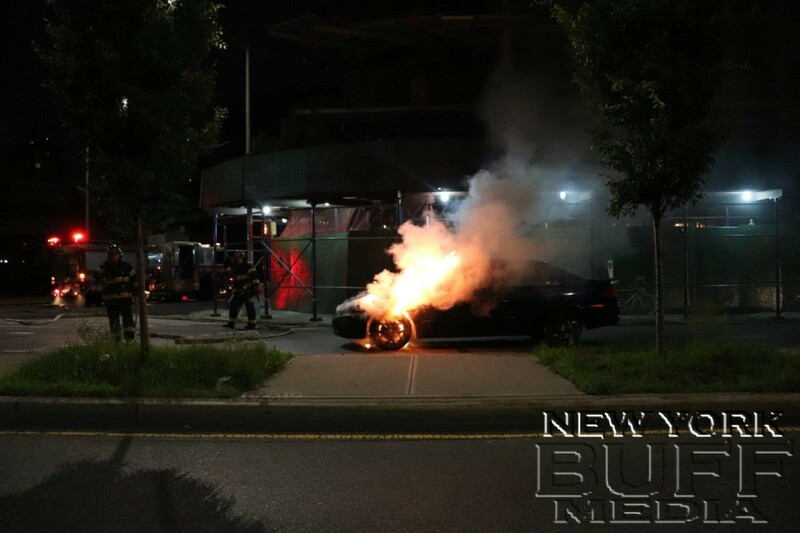 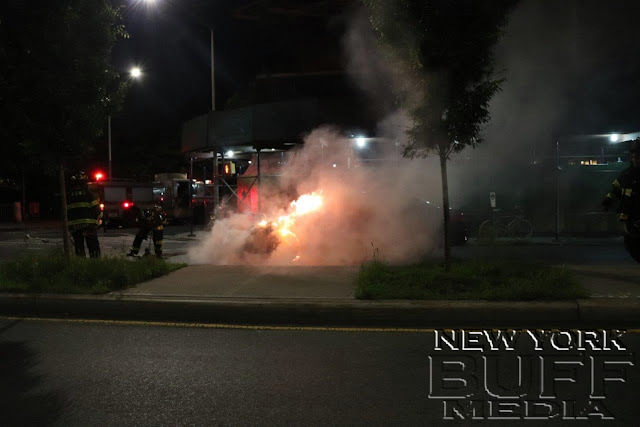 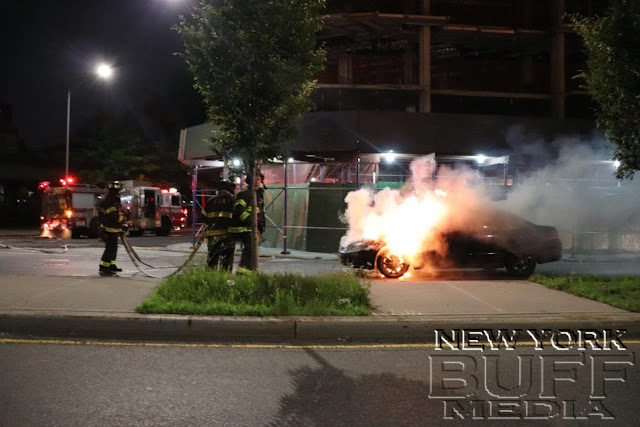 Williamsburg - A car burst into flames Sunday night at Rodney Street and Borinquen Place. 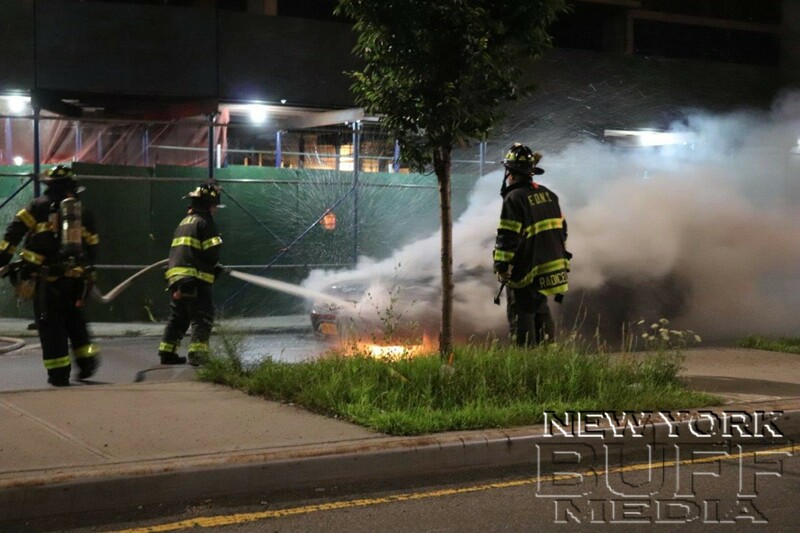 The FDNY quickly extinguished the flames. No injuries were reported.